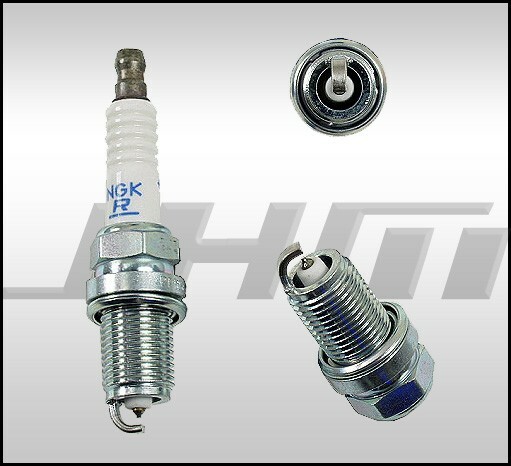 These are the exact same plug as the factory NGK Laser Platinum on all 3.0L V6 engines. NGK Part Number PFR6U-11G. OEM Part Number 101 905 611. Best plug for stock or bolt on all motor applications. Make sure you change the quantity to 6 in your shopping cart or at the bottom of this product page prior to checkout.